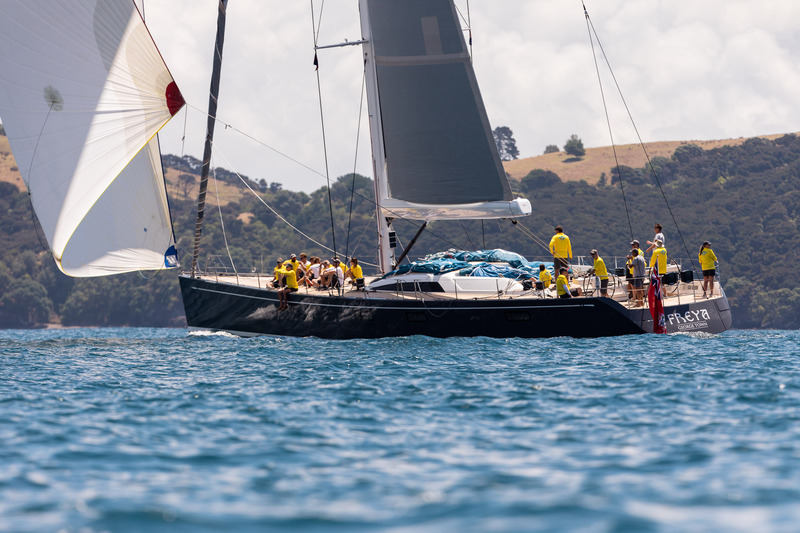 The 2019 New Zealand Millennium Cup superyacht regatta is officially underway. Team Freya are ready to race. The crew of Tawera are coming into the race fighting fit. 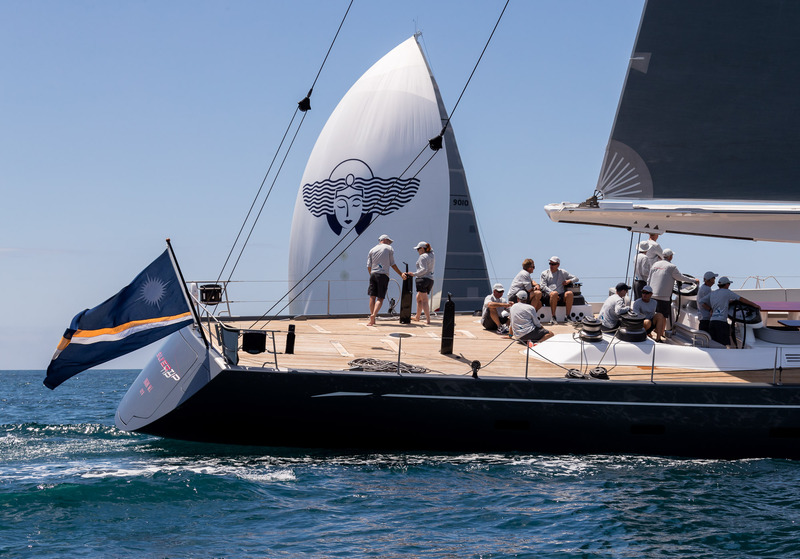 Superyacht visits to New Zealand are steadily increasing as the sailing nation builds towards hosting the America’s Cup in 2021, with that growing number set to bolster the NZ Millennium Cup fleet. 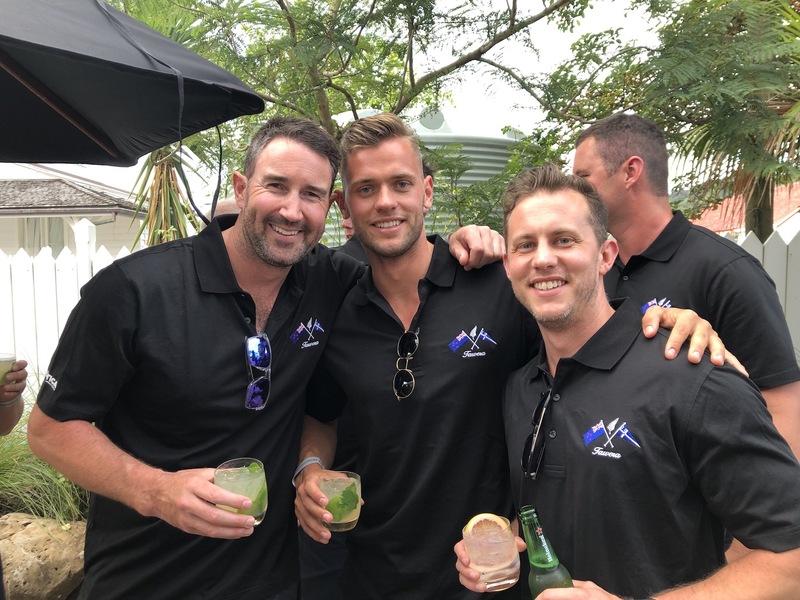 The regatta is intrinsically linked to the America’s Cup – the first edition of the NZ Millennium Cup was raced in 2000 alongside the 30th America’s Cup in Auckland which saw the largest ever fleet of superyachts to visit New Zealand shores. 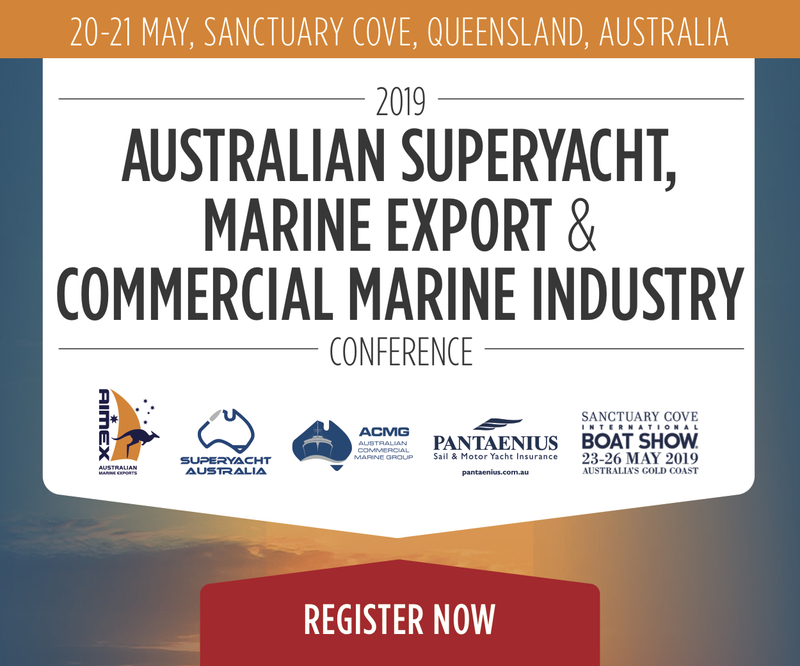 During the week, the fleet will race across a series of courses around the Bay of Islands, challenging the yachts while displaying these unique cruising grounds to their best advantage. 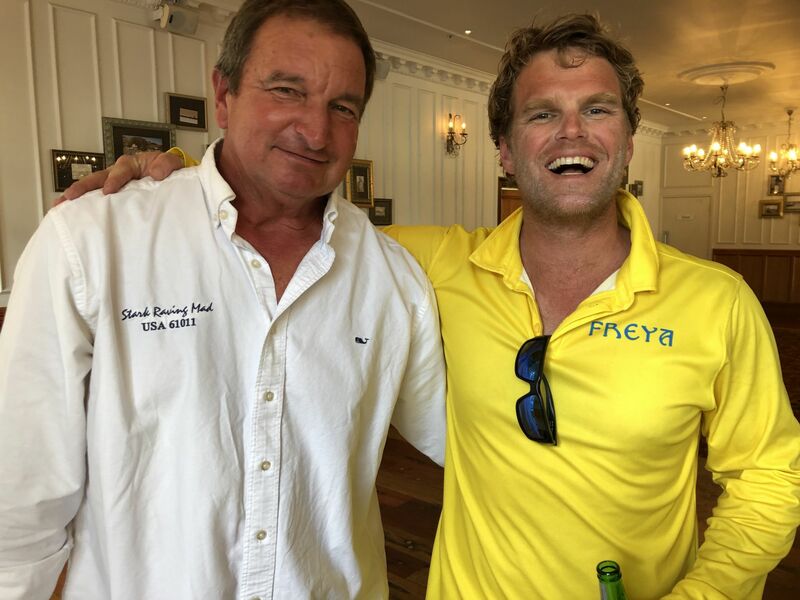 Off the water, relaxed evenings with a distinctly Kiwi feel will ensure regatta guests are made welcome, while on Friday evening skills will be tested further with a tongue-in-cheek skiff race – the Tawera Rum Barrel Challenge off Russell beach.